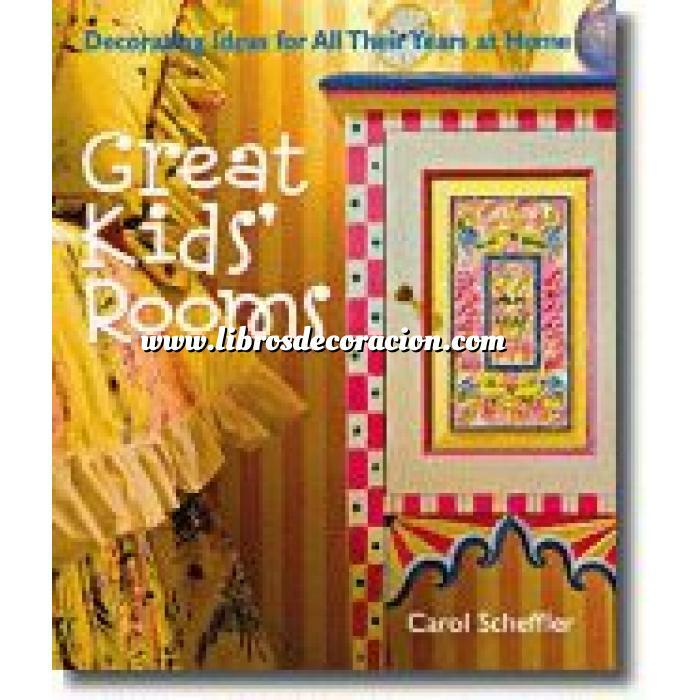 As your kids grow up, their rooms can keep pace, with a few changes you can make along the way. Kids will enjoy the exciting makeovers because they highlight their favorite interests at every age, from playing with toys and dolls, to having friends over, to studying for exams. You'll appreciate how easy it is to make dramatic changes with basic skills and ordinary materials. A photo-filled style guide offers bright ideas for big, imaginative, focal-point themes every few years, which you can adapt more frequently with special little touches. Practical instructions cover basic techniques for changing floors, walls, windows, lighting, and storage. Special projects come with instructions for making toy boxes, benches, and desks, as well as curtains, blankets, and wall hangings. Each project comes with tips on how to alter their looks to express a variety of moods-rustic, sporty, wild, or playful--you and the kids choose. A Selection of Country Homes & Gardens Book Club and Children's Book of the Month Club.